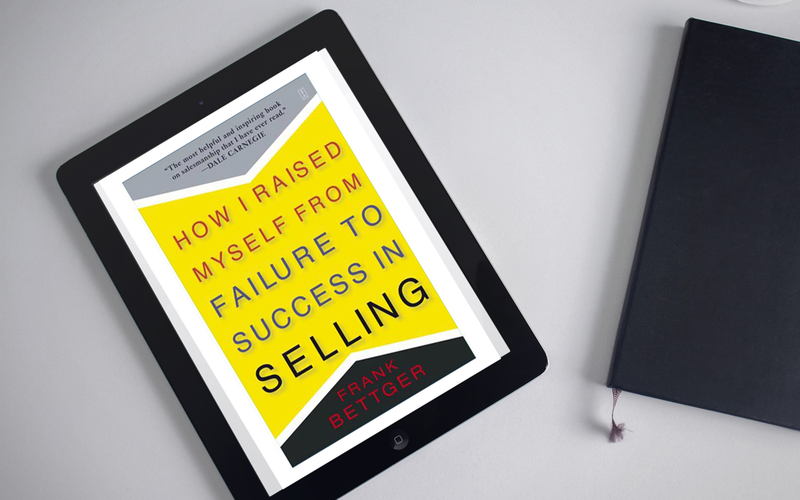 How I Raised Myself from Failure to Success in Selling by Frank Bettger. Originally written in 1947 this classic book still stands the test of time. What I enjoyed about the book the most is that it’s real, and holds many nuggets of wisdom that are still extremely relevant today. I’ve been saying for years that we’re all in sales. With that thought in mind, it is essential to study, practice, and get good at this vital skill. One of the best ways to achieve this is by reading and applying wisdom from the top books on the subject. This classic is a non-negotiable for anyone aspiring to become better in the industry or profession.